Tea Cozies and Terabytes: People now LIVE! 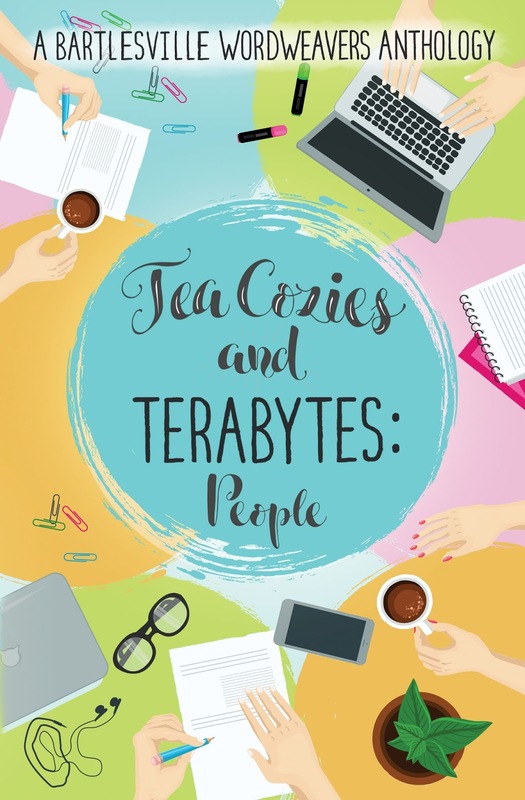 Tea Cozies and Terabytes: People, a WordWeaver anthology, featuring two of Jennifer McMurrain's short stories and one short story by C. L. Collar is now live on Amazon. Check out McMurrain's Old Sight: a group of college girls attend a Halloween party and with one vision their worlds change. New Sight: A sorority dare might just involve a new vision and new sight. Both stories are paranormal with a message of believing in one's self. Collar's romantic short, When Snowflakes Fall will have you happy sighing and thinking of what true love means. 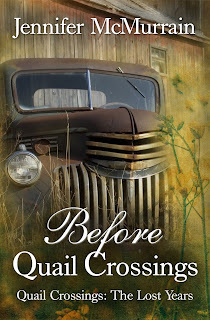 Before Quail Crossings is LIVE! 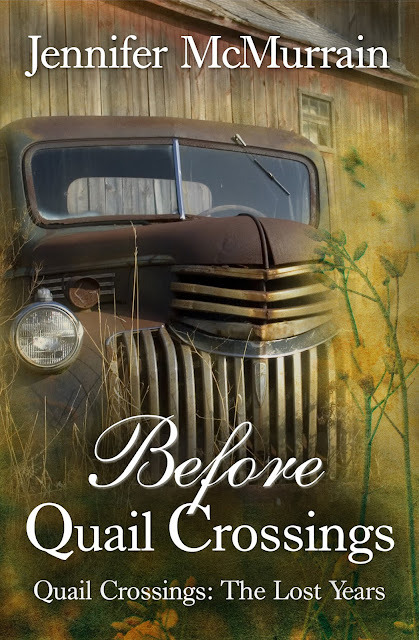 BEFORE QUAIL CROSSINGS: THE LOST YEARS ~ RELEASE DATE ANNOUNCEMENT!! Before Quail Crossings: The Lost Years by Jennifer McMurrain, a Quail Crossings novella, is coming soon and here is the fantastic cover design by the fabulous Brandy Walker from Sister Sparrow Designs!! Anna’s Legacy novellas are written specifically for the Anna’s Legacy blog, in the spirit of fun, fantasy, magic and love. Anna’s Legacy is a non-profit dedicated to bringing gifts of joy and laughter to people dealing with illness and difficult times. 25% of all proceeds from this book will go Anna’s Legacy. 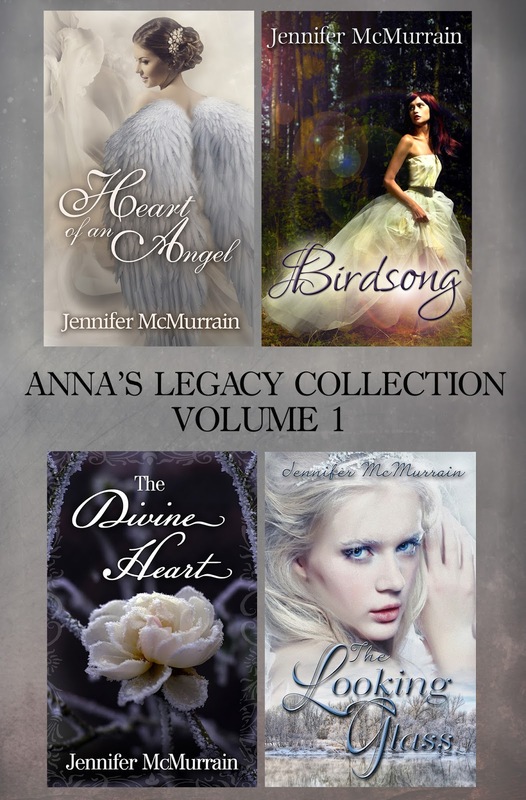 Anna's Legacy Collection: Volume One by Jennifer McMurrain Coming Soon! For the first time, these stories will available in paperback. The collection will also be available on ebook. Release date: April 24, 2018. LilyBear author and owner, Jennifer McMurrain, is branching out into the world of cozy mysteries. 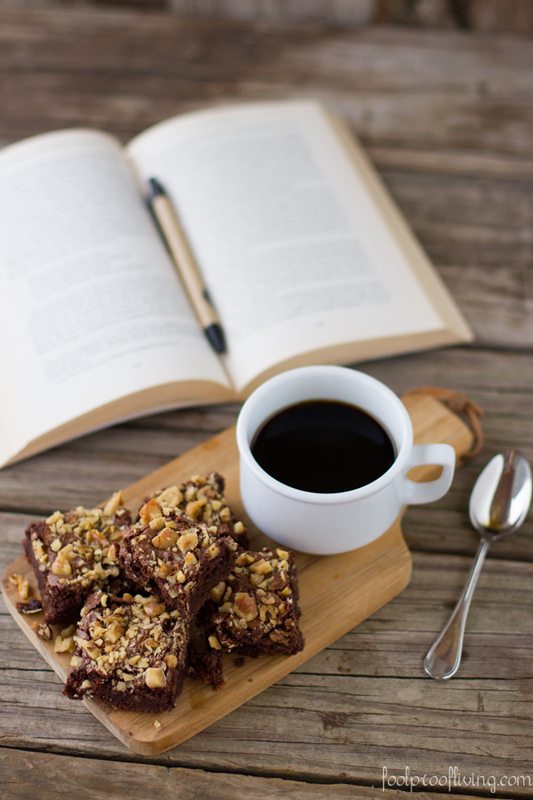 The first book in her debut series, Books and Bites: Brownies and Bedlam is scheduled to go out late 2018, early 2019.